PLANET in PERIL, your "one-stop shop" for the truth about our planetary crisis. 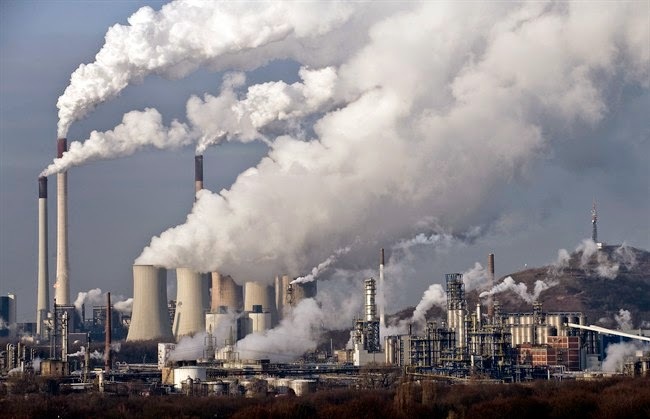 : Fossil Fuels Must End By The End of the Century - United Nations. Fossil Fuels Must End By The End of the Century - United Nations. Intergovernmental Panel on Climate Change releases its 4th, final climate assessment volume. Story here. Please also read: "Sleep-deprived UN panel adopts landmark climate report." Check out the IPCC report, here. If you love your kids, you'll do something. Right?